House in NE - Huge Backyard w/ Double Garage! Great 2 bedroom main floor close to schools and just a block away from a community league and park. Bright bedrooms with big windows and neutral colors throughout invite you to sit and relax in your new home. This home boasts newer carpets, paint, windows, bathroom and a new roof. Includes access to the garage with lots of storage space for all those things you don't want cluttering up your house. The basement is developed with a bedroom, a full bath and a large family room. 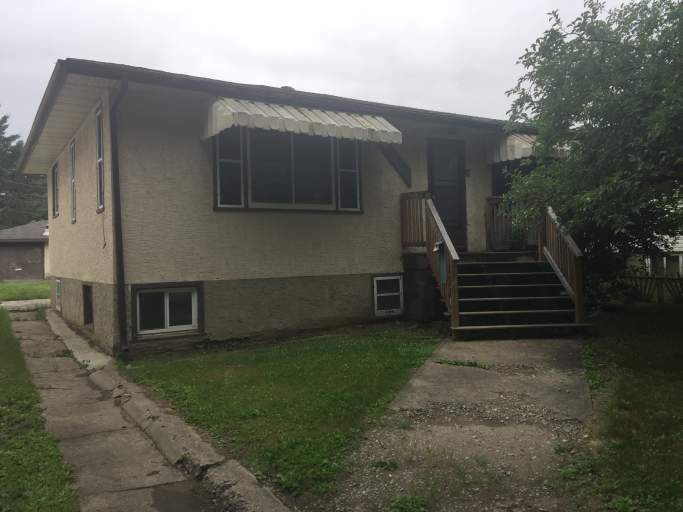 2 Bedroom Home Availability - House in NE - Huge Backyard w/ Double Garage!